BRANDBLACK is the creation of pioneers, David Raysse and Billy Dill, who have over 35 years of combined industry experience at footwear headquarters of major organisations such as Fila and Adidas. At a time where an intersection forms between athletics and leisure, BRANDBLACK fits into a market that celebrates the amalgamation of sport and fashion. Their vision is simple: Look Good Winning. These three words blend together form and function, and aim to portray a brand that is first and foremost concerned about the technical specifications of producing a durable, comfortable and supportive shoe, but equally recognise the importance of an aesthetic design. 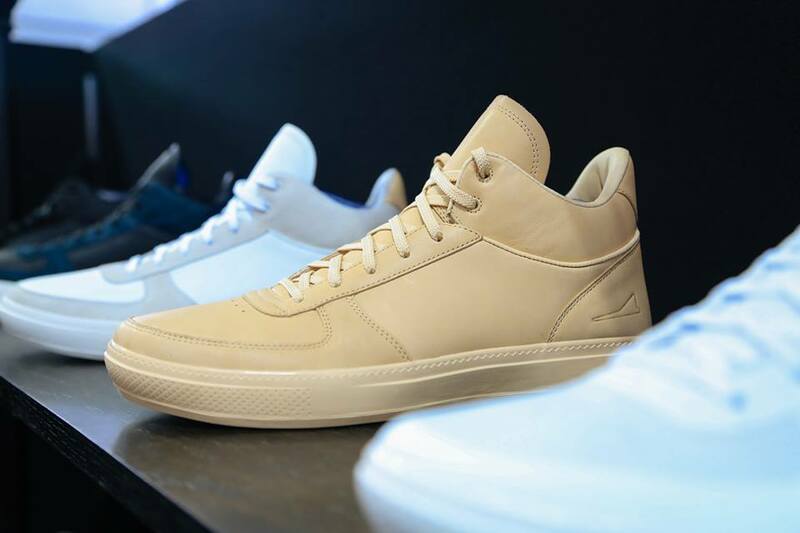 With LA Clippers stars, Jamal Crawford and Josh Smith now signed to the brand, BRANDBLACK has demonstrated its intention to grow, as they seek to make their move into an industry that is already highly concentrated and dominated by a few players. 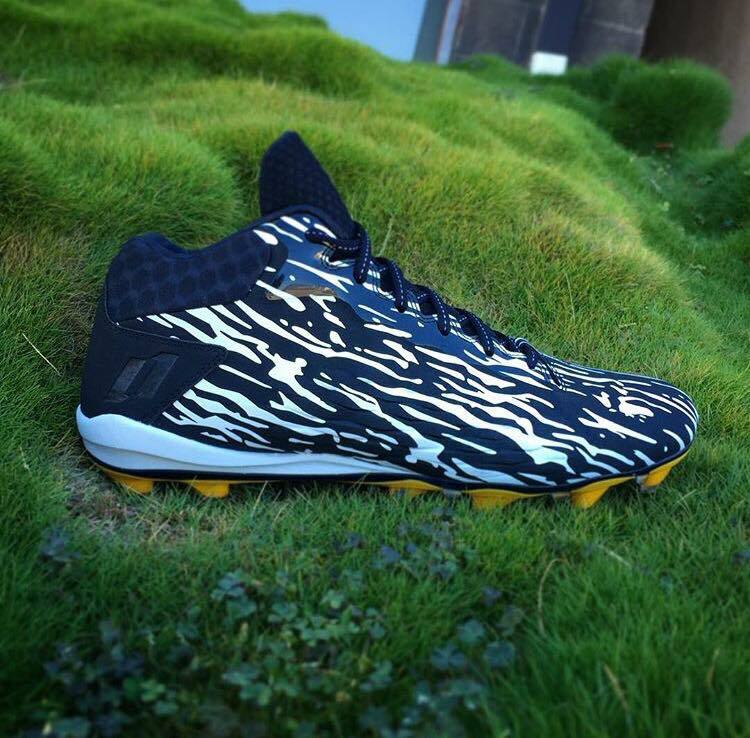 In the NFL, 3-time Pro Bowl and Washington Redskins Wide Receiver, DeSean Jackson, is also a brand ambassador, who was welcomed into the BRANDBLACK family in November, 2015, and will be wearing the ‘DJX’ speed cleat this season. You can find them here on their website. Look forward to hearing more about BRANDBLACK here on Bridge and Barrel in the very near future.